Ride-hailing service Uber recently launched a pilot test for its driver rewards program, "Uber Pro," a couple weeks ago. Among other things, the program offers drivers cash back on gas purchases, discounts on car maintenance, and even free college tuition. It seems Uber's biggest competitor, Lyft, is going in the opposite direction now, though. Starting in December, the company will roll out "Lyft Rewards," a rider rewards program that will hand out a variety of incentives to the company's most loyal customers. 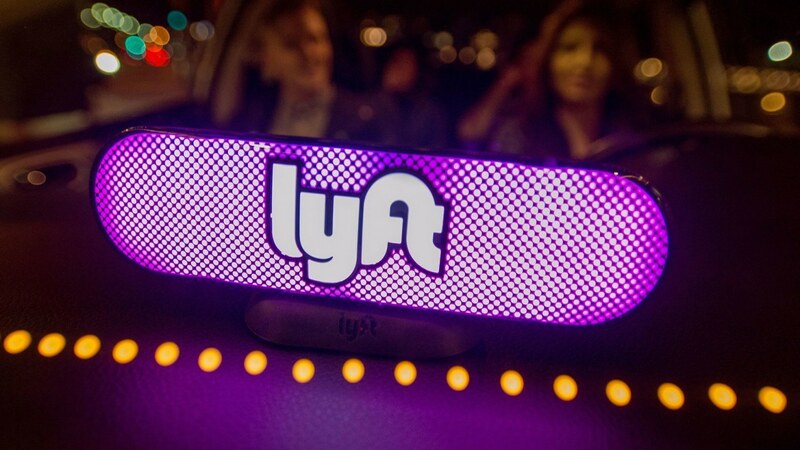 According to Lyft, some of these incentives will include ride upgrades, "access to more-experienced drivers," or an upgrade to "Lyft Lux," the highest-tier ride service the company offers. Concerning other rewards, Lyft has remained tight-lipped. If we were to speculate, though, it would make sense for Lyft to offer priority customer service, free rides, and perhaps even some Lyft-themed merchandise at higher reward tiers. So, how will riders go about earning reward points? The ride-sharing giant says you'll gain a single point for every dollar you spend through the app, but it wouldn't be surprising to see the company offer additional rewards to well-behaved passengers. If you use Lyft often and think you could benefit from a program like Lyft Rewards, you may be in for a bit of a wait. While the program is launching in December as previously stated, it's only coming to a handful of cities initially. The program will expand to additional areas sometime "next year."